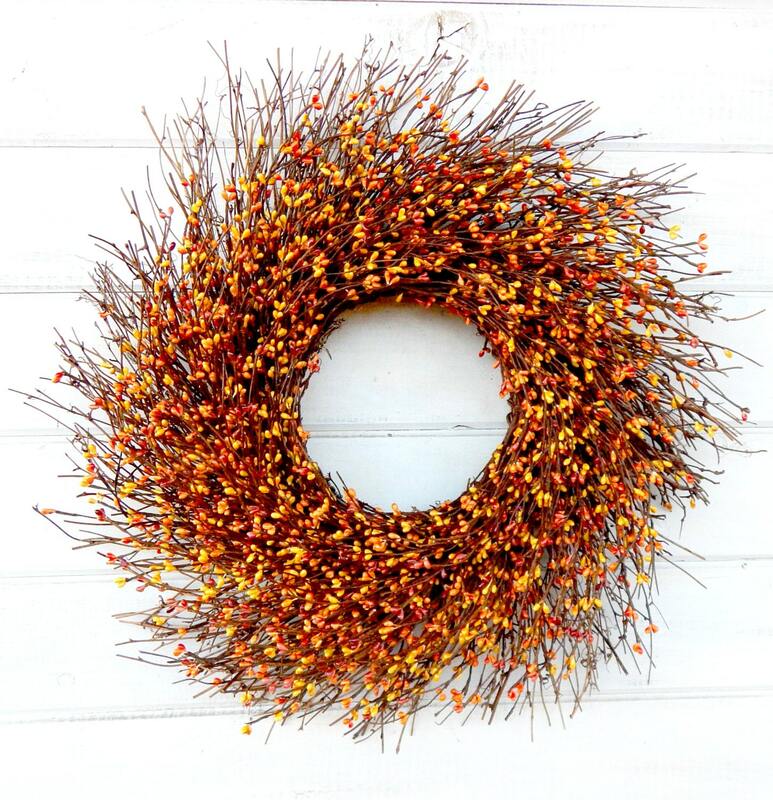 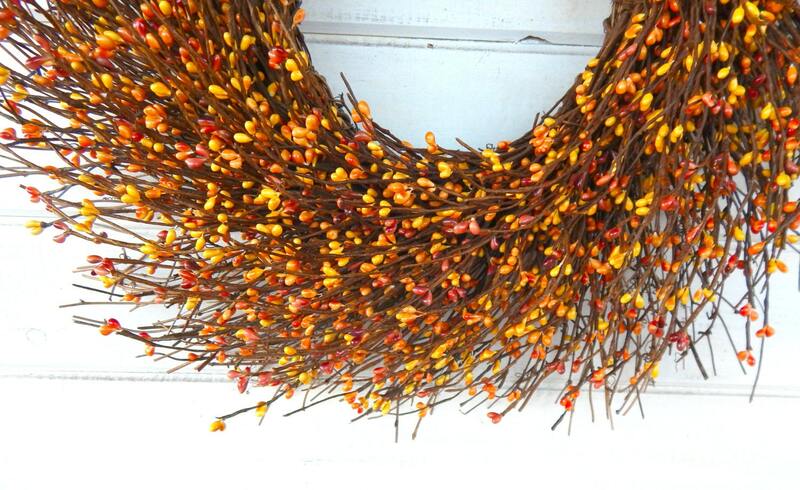 An Rustic Orange and Yellow Berry Twig Wreath!! 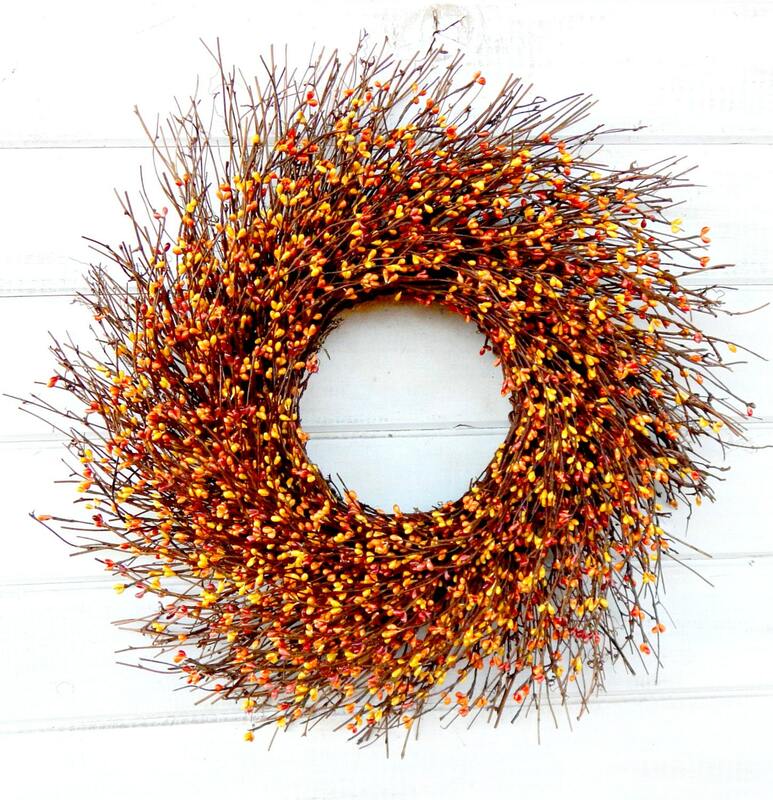 Great wreath for the autumn decoration. 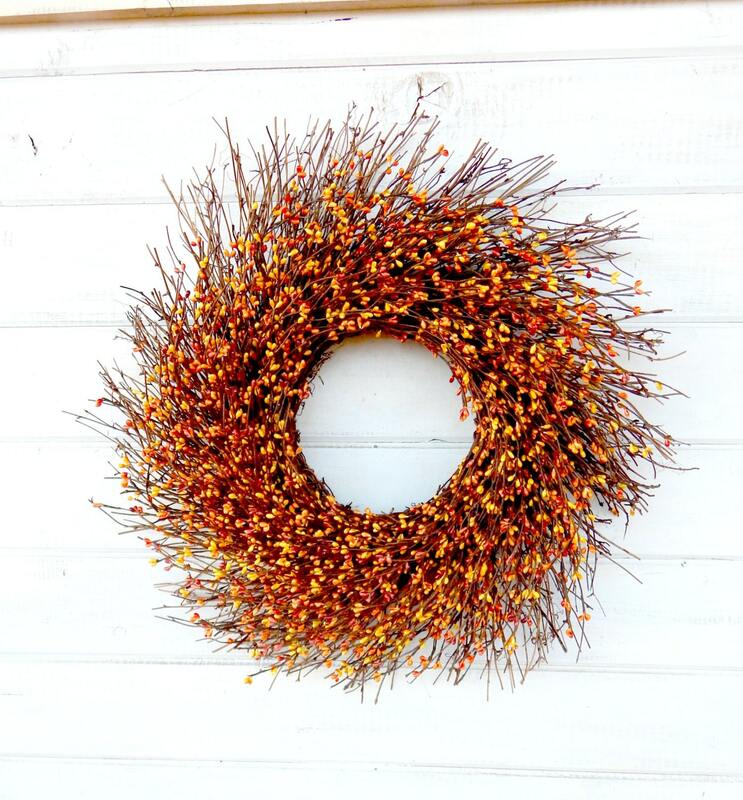 Well constructed and smells wonderful, perfect for the door!